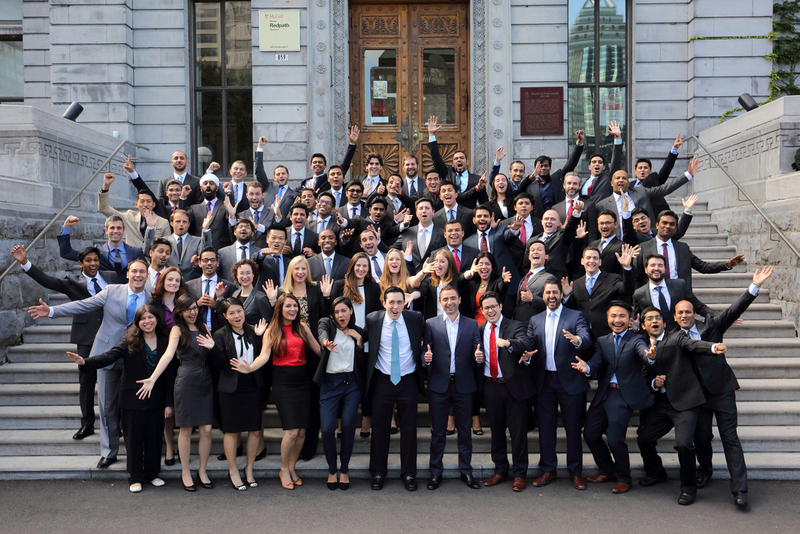 The Desautels MBA program is ranked #1 in Canada and 78th in the world by the 2018 Financial Times Global MBA Ranking—one of only three Canadian schools who made the list. Every year, the FT ranks the world’s best 100 MBA programs using multiple criteria. The MBA Class of 2014 was surveyed for this ranking. Read more about the methodology.